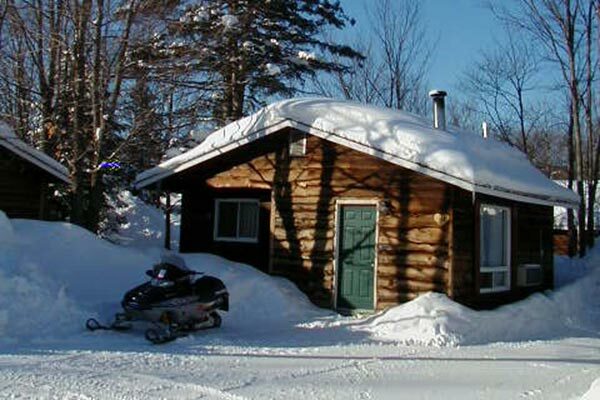 Glenview Cottages is a great base to explore Sault Ste. Marie and area. Our strategic location at the north end of the city offers unmatched privacy and access to the outdoors, while still being close to the Sault’s attractions and dining. Glenview is the natural choice for hikers and bikers. We have trails on our 142 acres and the Trans Canada Trail goes through our property as well. 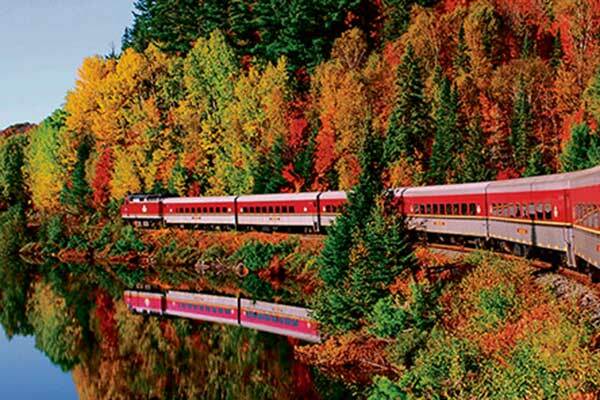 Glenview offers Agawa Canyon Train Tour packages, which include cottage accommodations, train tickets and taxes. Contact us for more information. Below you’ll find more information and links to nearby attractions to assist in planning your visit. There are many things to do and see in the area while staying at Glenview Cottages. The tour train goes 114 miles north of Sault Ste. 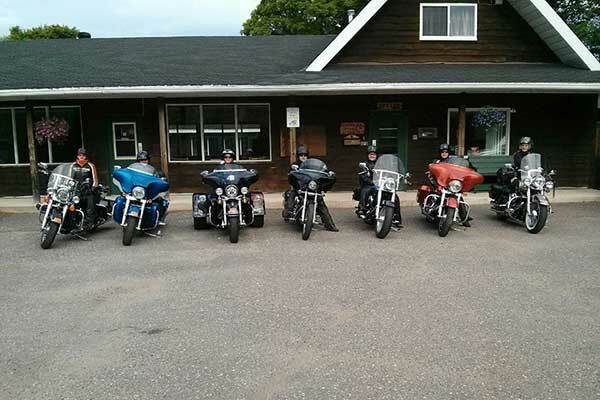 Marie and stops in the Agawa Canyon before returning to the Sault at 5:00pm. The train departs at 8:00am daily in the summer and fall. 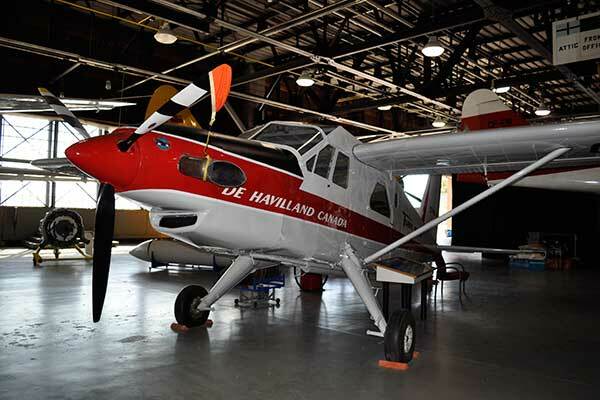 The Canadian Bushplane Museum is a unique museum located just 15 minutes from Glenview in downtown Sault Ste. Marie. This museum highlights the role bushplanes have played in Northern Ontario and offers something for all ages. 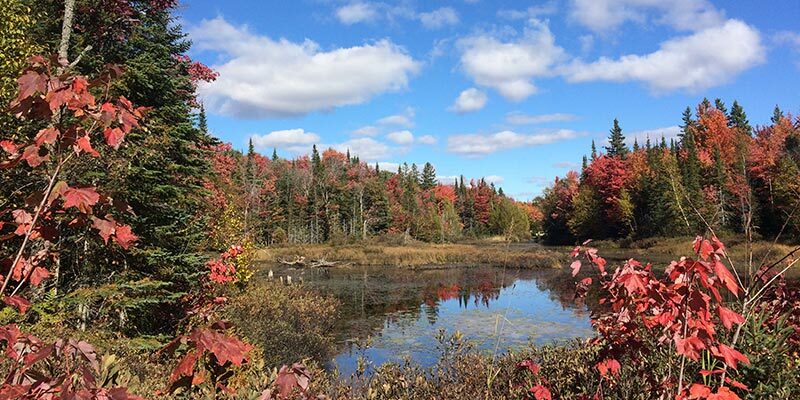 Algoma Country is a great resource for planning your adventure in Sault Ste. Marie and the Algoma region. 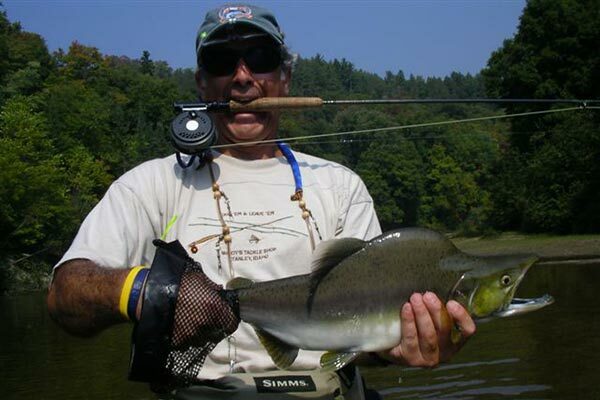 You’ll find information about area outdoor activities, fishing, boating, hunting and sightseeing. 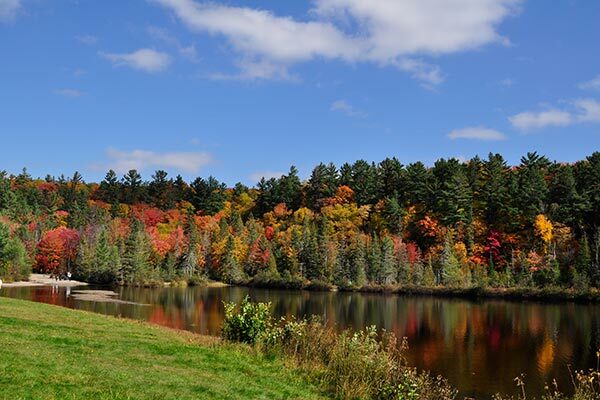 The Hiawatha Conservation area is located on Sixth Line, just across from Glenview offering great hiking/biking trails, a small lake with sandy beach and picnic area. Glenview marks the start of your Lake Superior Circle Tour. 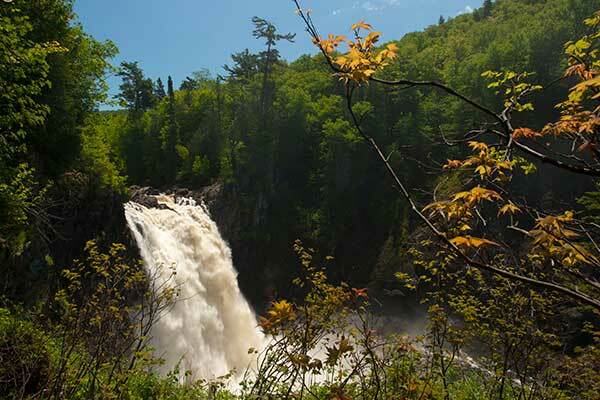 Drive the north shore of Lake Superior and witness breathtaking beauty at every turn. Picnic at one of the many beaches that dot the shoreline. Stop off at scenic Chippewa Falls, the midway point of the TransCanada highway. 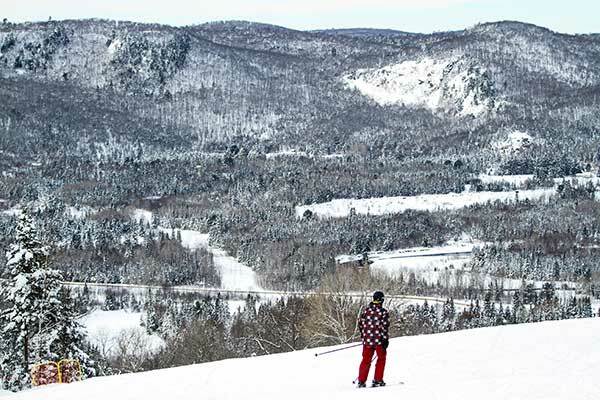 Searchmont Ski Resort offers downhill skiing: with a 300′ vertical mountain it has runs for all ability levels. It’s located just 25 minutes north of Glenview Cottages on Hwy 556. 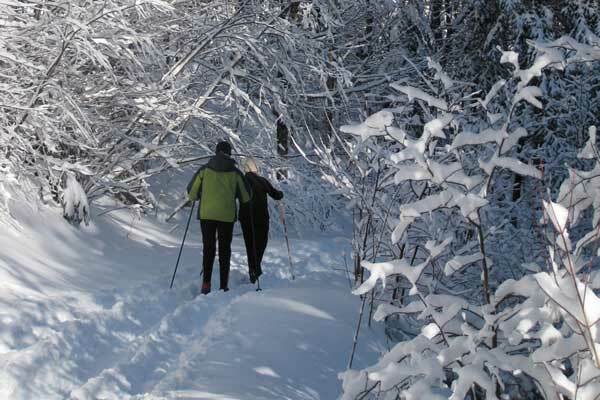 This area offers some of the best Nordic skiing in North American! Nearby at Hiawatha (2 minute drive) and Stokely Creek. (20 minute drive) After a long day of skiing retreat to Glenview and enjoy a warm fire or relax in the hot tub. We also offer a ski-prep room for waxing skis. Snowmobiliers are welcome at Glenview. We offer nearby access to the provincial trail system, and free trailer parking for guests.